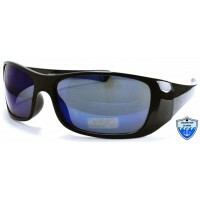 Cold Water Classix Sports Sunglasses With Soft Touch. 12 Sunglasses In A Box. .. 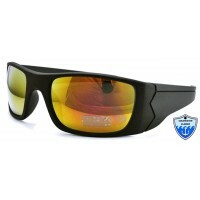 Cold Water Classix Sports Sunglasses With Color Mirror. 12 Sunglasses In A Box. .. 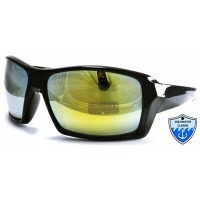 Cold Water Classix Sports Sunglasses With Smoke Lens. 12 Sunglasses In A Box. ..
Creative Boutique Sunglasses. 9489. 12ct. ..
Creative Sunglasses 2742. 12ct. 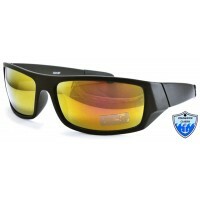 ..
DG Sunglasses 2540DG/MIX. 12ct. 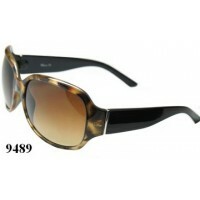 ..
DG Sunglasses 26157DG. 12ct. ..
Dg Sunglasses 26163DG. 12ct. 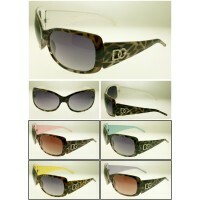 ..
DG Sunglasses 26163DG/MIX. 12ct. 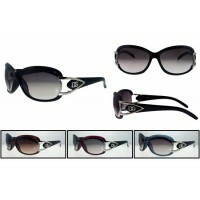 ..
DG Sunglasses 26335DG. 12ct. ..
DG Sunglasses 26372DG. 12ct. ..